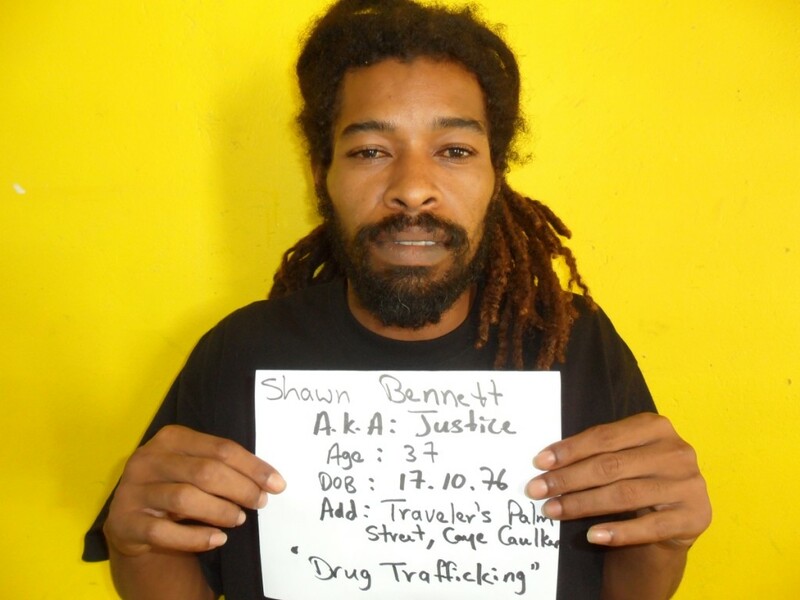 On Thursday 16th January 2014 about 5:30am Caye Caulker Police Personnel conducted an Anti-Drug Operation within the island where a search was conducted at the residence of Shawn Bennett age 37. Upon arrival at the house the police knock on the door and identified themselves at which time they observed one of the window facing north of the building being opened where someone stretch of their hand and threw out a black object which fell in the nearby yard. Upon gaining entry inside the house it was observed that Shawn Bennett was inside the house along with his Common Law Wife Betty Petillo age 33 and another male person learnt to be Justin Usher age 22 . They were escorted outside where the object fell and it was retrieved in their presence and observed to be a black plastic bag which when opened contained green leafy vegetable substance suspected to be cannabis. 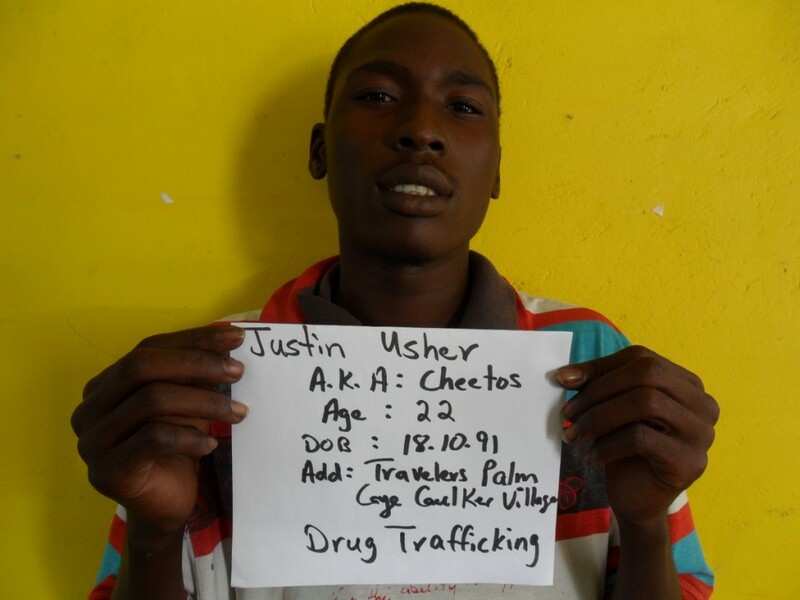 They were informed of the offence committed and escorted to the Police Station along with the suspected drugs where it was weighed which amounted to 66.9 grams of cannabis. 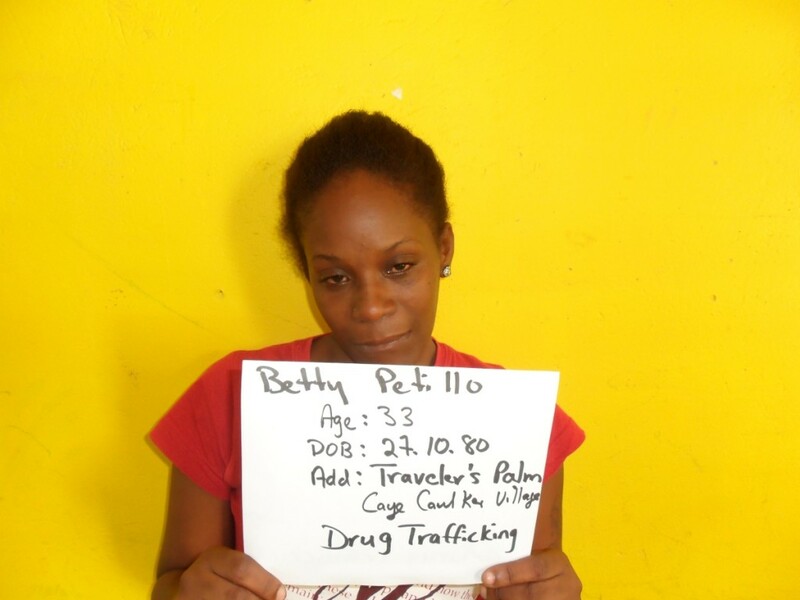 They were formally arrested and charged for the offence of Drug Trafficking and will be escorted to San Pedro Magistrate Court on Friday 17th January 2014 for arraignment. Noche San Pedrana – What a Blast! !